Power Audit - It's Free & Helps You SaveEliminate The Muda! 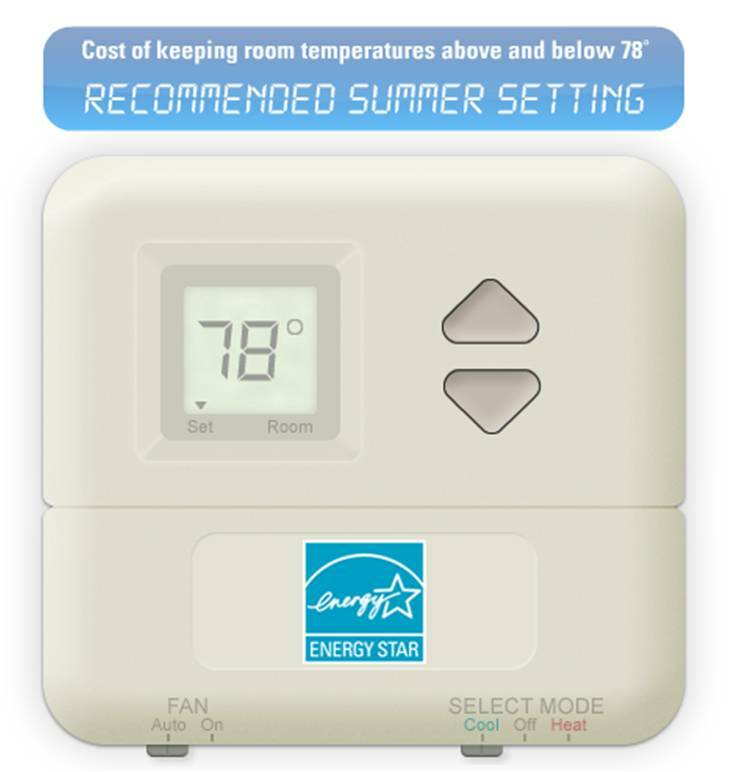 Click To Use The Interactive Thermostat - How Much Can You Save? Imagine if every company you did business with helped you save money. Somehow I don’t see a grocery store sending a consultant to your house to help you find ways to save on food costs. Insurance companies have also never gone out of their way to teach you how to lower your insurance premiums. For most businesses it is caveat emptor – let the buyer beware! Beyond the basics the auditor will also review your energy use patterns and may be able to suggest ways to be more efficient consumers of energy. At the end of the audit you should expect a written report that provides you insight on your opportunities to reduce energy use including a cost/benefit analysis of the various recommendations. Many of these suggestions may be easy and inexpensive to implement. However they may also provide you with more costly suggestions like replacement of major appliances or even installation of alternative energy units like solar water heaters or photovoltaic collectors. A number of power companies I investigated will go a step further in trying to help you take advantage of government rebates, arrange financing and even help you find qualified contractors. Find your power company here to see if they will provide you with a no cost audit of your energy use.